These 5 tips will bring your space to life. Even if you don't have a green thumb, you need a dose of the outdoors in your home. Decorating with plants is an affordable way to transform a space, spark joy, clear the air, and remove indoor toxins. Plus, plants can be easily moved between spaces (yes, spaces that differ in style!). Succulents are great because they're forgiving. They don't require a lot of care, and they thrive just about anywhere. That said, they do like having friends! 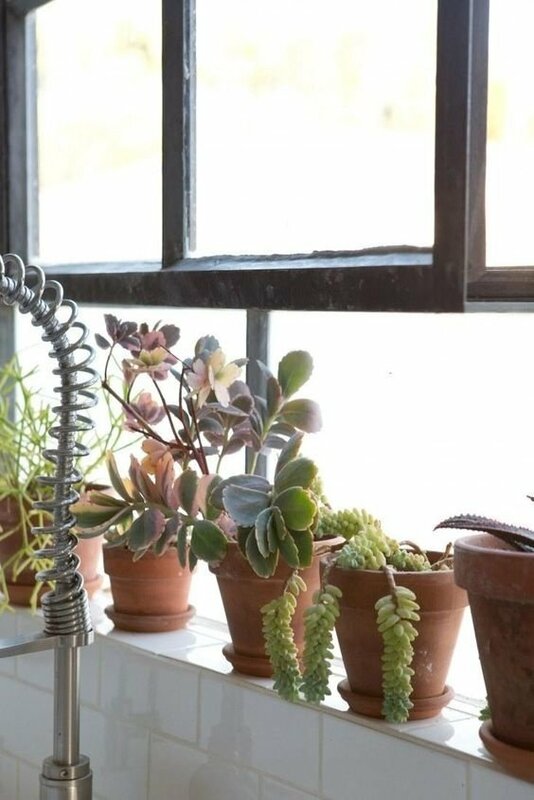 Try grouping succulents together on a window sill in matching pots. 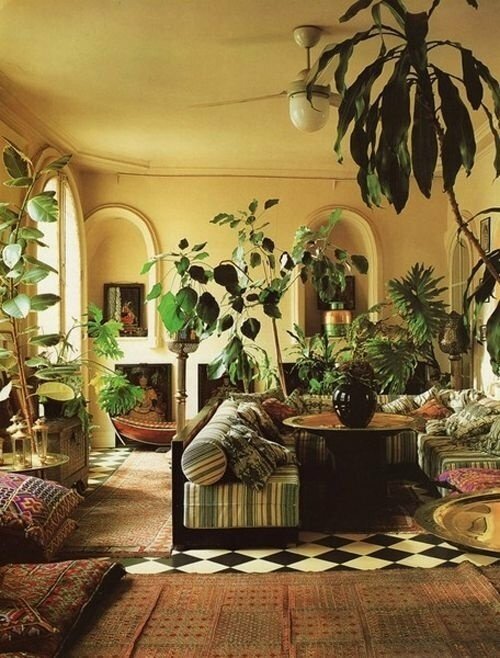 If you are plant-obsessed, try peppering potted trees throughout your living space for a chic, solarium-like effect. We love how the House Beautiful team transformed this vignette with our Scalloped Screen and Hexagonal Ottoman. The trick here: plants are placed at varying heights. Some sit on the floor while others hang. 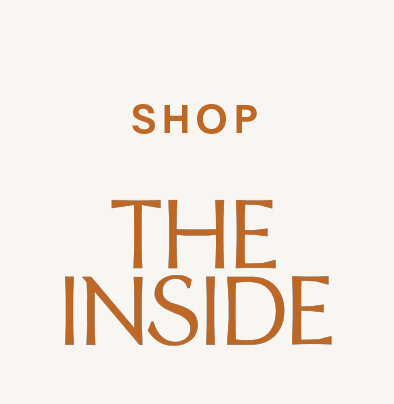 This organic and layered approach is sure to breathe life into any corner. 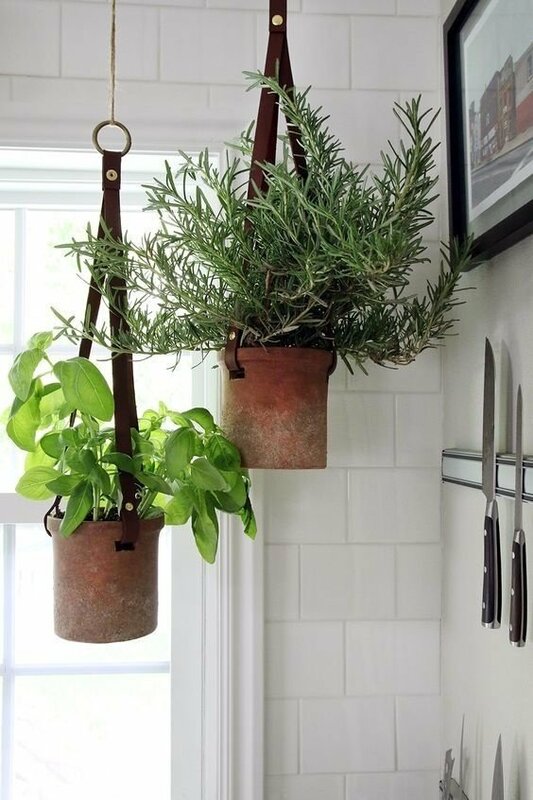 Hang herbs in your kitchen for a dash of greenery that you can actually use. 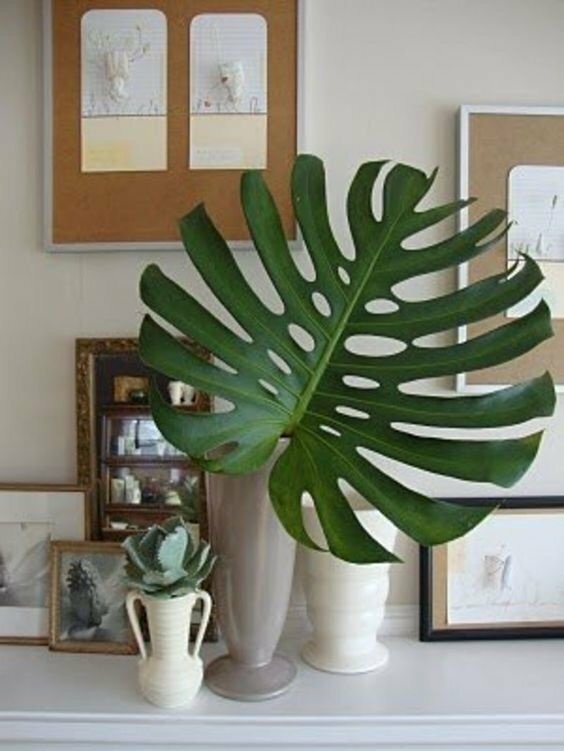 If you don't want to deal with the upkeep of a potted plant, cut tropical leaves are a fantastic move. They offer a dramatic, sculptural look (and they last much longer than cut flowers). 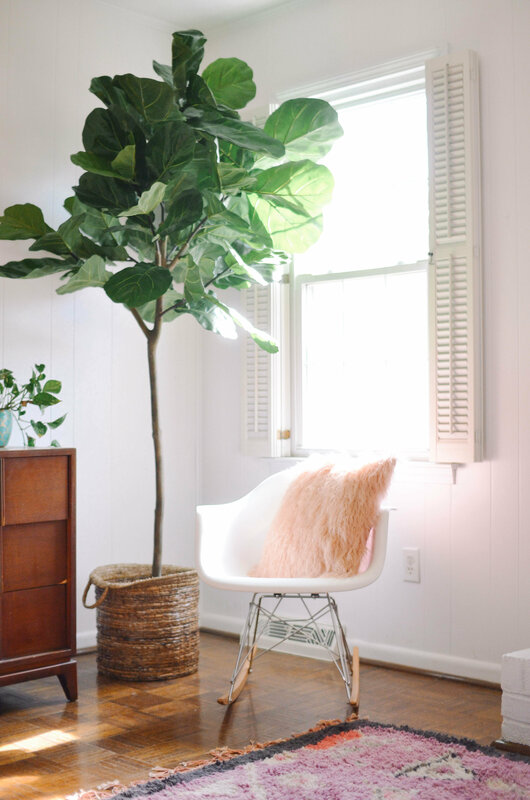 And if you really can't deal with the upkeep of a living plant, hunt for a faux fig tree that will fool event your most astute friend.